Accountants prepare financial records and analyze the overall financial condition for a variety of organizations and individuals. They make sure financial records are accurate and taxes are paid properly. 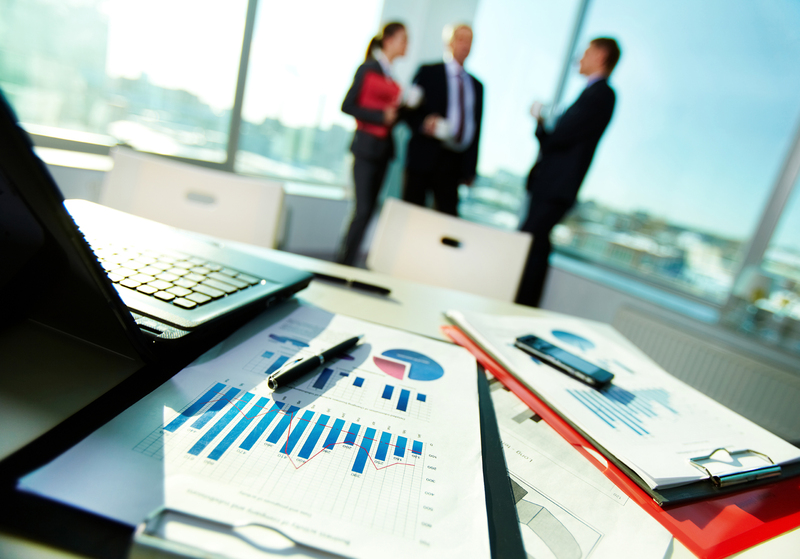 Accountants monitor and oversee the financial operations of a business in order to help it run smoothly. 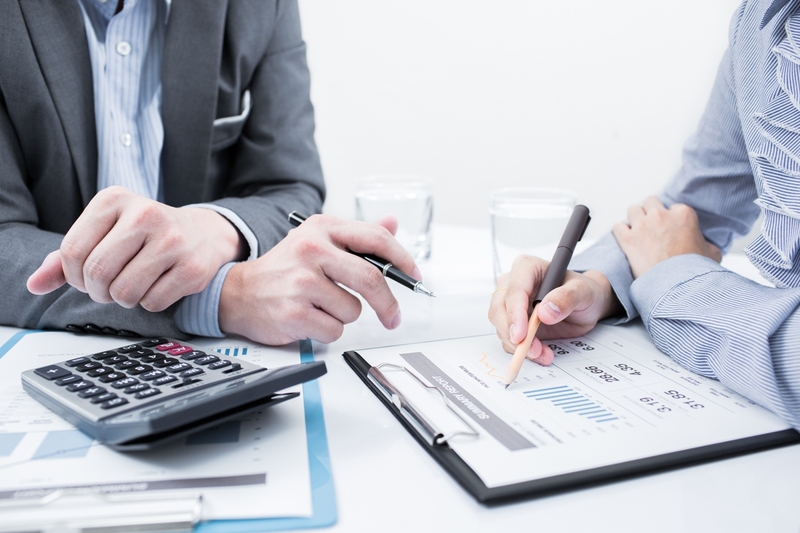 Some accountants also provide services for individuals to help them analyze financial situations and utilize plans to sustain their financial well-being. If you are detailed oriented and you like dealing with numbers, here are 5 reasons that you should seriously consider an accounting career. No matter how the economy situation is or which part of the world you’ve in, there are always needs for bookkeeping and accounting. Governments, cooperations, individuals, and many other types of organizations will always need accountants and bookkeepers to help manage their budgets, assist with financial planning, handle taxes, file and analyze financial reports, as well as completing audits and many other financial duties. Regardless to the overall economic environment, companies and organizations of all sizes need accountants to analyze their financial situations and help create strategic plans to better perform future financial operations. It is essential for businesses to have accounting professionals to monitor and analyze the organization’s financial performance, and assist the company in making reasonable and responsible decisions for the future. As long as people need help with taxes and as long as businesses exist, accountants will be in demand because almost every organization and business is in need of an accountant. Accountants work in a very wide range of environments. Some accountants work in the financial department of businesses and organizations; some work within local, provincial, or federal governments; some work in charities or not-for-profit organizations; some works in educational institutions, and some accountants provide freelance accounting services for individuals. The working schedule for accountants varies depending on the type of organizations they work for and the type of services they provide. Accountants could choose to work a full-time job within an institution, or provide freelance work for multiple clients at the same time, or they could chose to obtain a full-time job and freelance at the same time. Accountants choose their own style of work life depending on their personal preferences. There is often a large amount of flexibility in the working schedules for numerous accounting occupations. If you’re looking to relocate or start a new career in a difference part of the country, you can easily pack up and move on without being tied down to one specific location since accountants are in demand everywhere. 3. You can enter the field with education at any level. One unique thing about accounting is that you can enter the field with education at every degree level. Whether you hold a mater’s, bachelor’s degree or an associate, vocational diploma, you’re likely facing the same job market. In addition, some accountants choose to obtain certifications that help improve their professional qualifications. CPA (Chartered Professional Accountants) is the certification most frequently requested by employers; therefore, many accountants choose to get licensed to increase their prospects. There are Four Accounting Credentialing Bodies in Canada, the Canadian Institute of Chartered Accountants (CICA), Certified General Accountants Association of Canada (CGA-Canada), Certified Management Accountants of Canada (CMA-Canada), and Society of Professional Accountants of Canada (SPAC). Each of them grants a unique, but reasonably comparable, credential to candidates that have met education, examination, and experiential requirements. According to PayScale Canada, the average pay for an Accountant is C$49,555 per year. The national total pay ranges from $35,694 to $74,041, including a commission of %750, a maximum profit sharing of $8,832 and a maximum bonus of $7,084. A Chartered Accountant earns an average salary of C$62,952 per year. The national yearly total salary ranges from $42,166 to $107,475, including a maximum profit sharing of $11,745 and a maximum bonus of $13,095. Most people with this job move on to other positions after 20 years in this field. Experience has a moderate effect on pay for this job. The industry of accounting is constantly evolving due to the changes of technology and regulation. As a professional in this field, it is your responsibility to take on numerous continue education and stay up-to-date with the best practices. On the other hand, professional advancement in the field of accounting can take many forms. Entry level accountants are promised a increasing work responsibility within each year of practice, and have the opportunity to move to senior positions within a few years. On the long run, some accountants become high-level managers, supervisors or partners of the organization. Some may also open their own accounting firms, or transfer to management and internal positions in other private firms. At Academy of Learning College, we have professionally designed Accounting programs to provide our student with the opportunity to acquire knowledge of business concepts, as well as gain the necessary computerized accounting and office skills. This program provides graduates with the necessary skills to maintain complete sets of books, keep records of accounts, verify the procedures used for recording financial transactions, and provide personal bookkeeping services. Browse our program list by province and find the best Accounting program that suits your needs! Interested in making a difference in others' lives? Become a Personal Support Worker today!